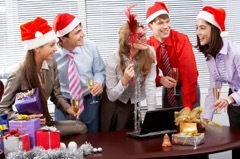 With everything to think about as the year comes to an end, such as hitting final goals, receiving a bonus, applying for a promotion, planning a workplace office party, sorting out vacation time and the like, you would think that worrying about Christmas office gifts would end up at the bottom of the list for most people. However, working out how much money to spend and what exactly to buy colleagues and bosses can be very stressful. 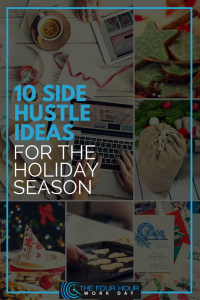 Read on for some top tips you can follow this December to navigate holiday gifting, whether you work in an office, as a freelancer, or in other position. As the year draws to a close, now is the perfect time to think about where you want to take your career over the next 12 months and beyond. 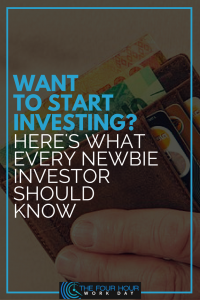 If you’re currently working in a job you’re not finding rewarding (financially or mentally), fulfilling, challenging or just plain interesting, you can start planning ways to make a change. Most Americans agree that people need life insurance. Yet only about 70% of Americans have one. This is sad considering the benefits of having one, and the consequences of not having one. Insurance is one of the things that’s so easy to put off, unlike health insurance that you know you’re going to need one of these days, or sometimes, almost immediately. 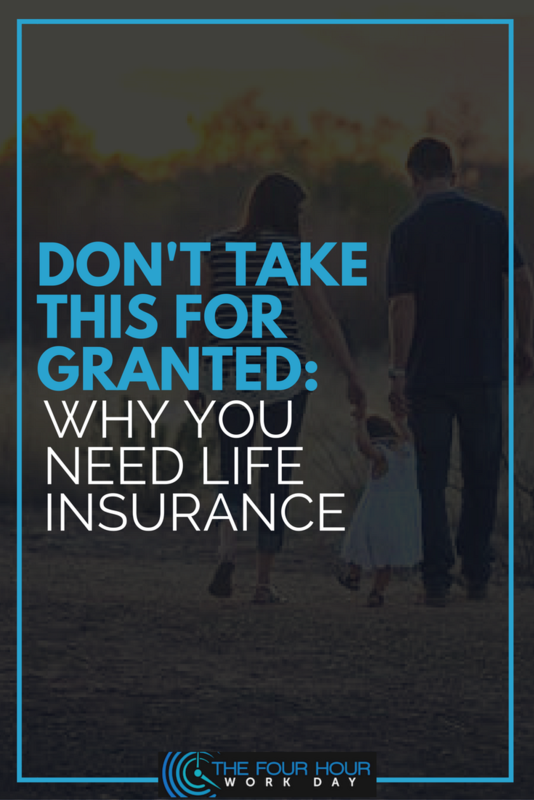 But with life insurance, the future seems too far so it’s easier to think you don’t need one yet. But the more time you put it off, the greater the risks. Moving away from your old family home can be a lot of stress. 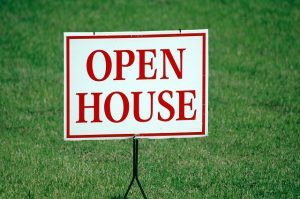 Memories and emotions will keep pouring back as you get the old home ready for viewing and sale. 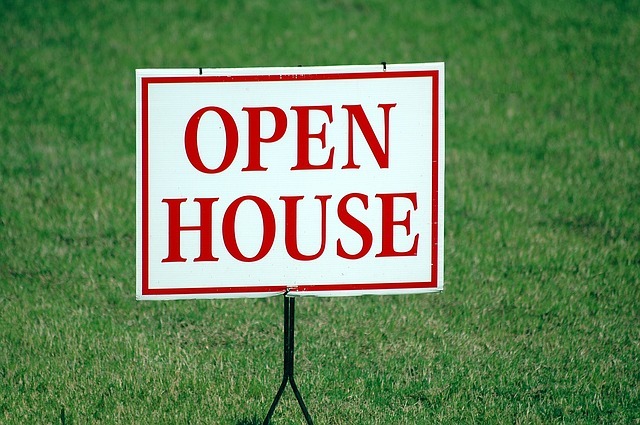 But, if you manage to get a good price for the home, the blow of moving out will be significantly gentler. It’s the most wonderful time of the year in a few weeks! It’s the season for celebrations, parties, reunions, shopping, mall sale, exchange gifts, etc. Holidays may sometimes mean unnecessary expenses. 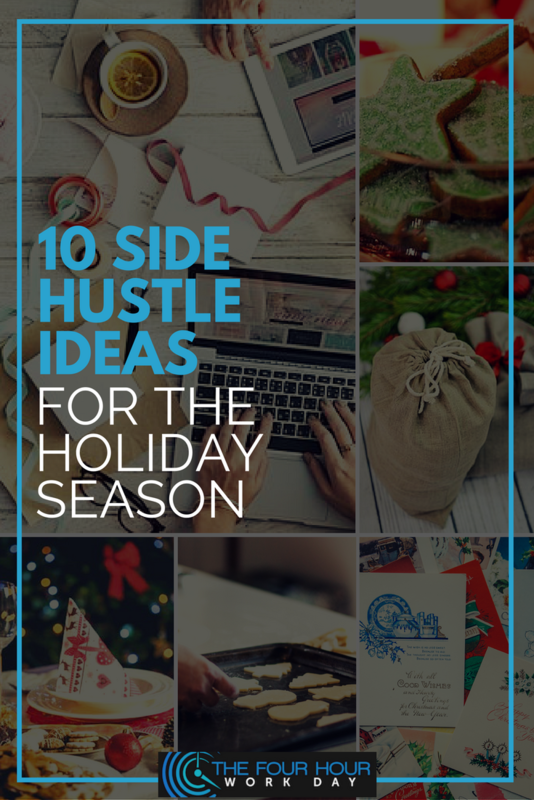 To keep up with this season without sacrificing your budget, here are side hustle ideas to earn more cash before the holidays. This is not my favorite but if you could spend long hours at work, that’s an extra money for you. Working in an 8-hour job or traditional business can be draining. Sometimes it feels like you’re only getting paid just to stay afloat. Most of us might have no idea where our money went and probably, we might have spent them on our daily bills, loans, shopping, night out with friends, etc. This is why we need to invest. 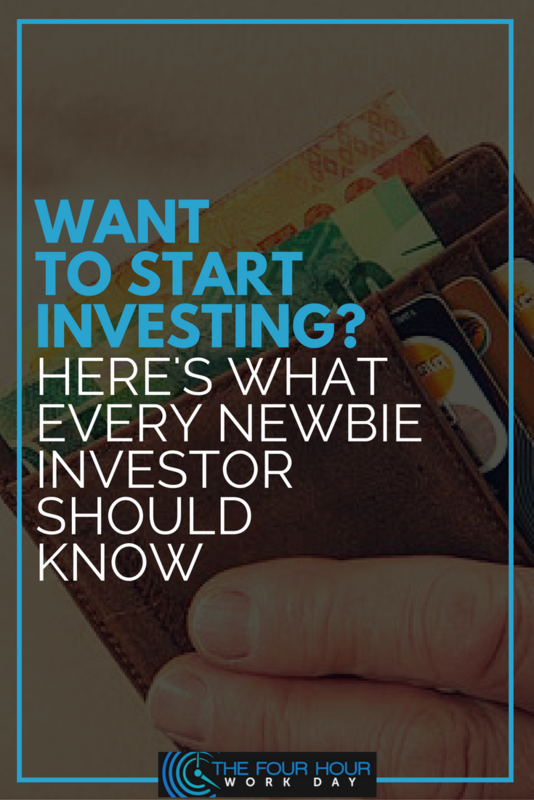 With investing, you get to reap the fruits of your labor and you’ll never have to regret your money only went to monthly bills. Not to mention the long-term financial cushion it provides. One of the great things about the USA is that each individual state can make its laws when it comes to a lot of things. That makes some states better for different kinds of businesses. Trucking is one of those industries which is affected by the state laws. The relationship between entrepreneurship and digital marketing is growing along with technology. Many small businesses have found success after running online marketing campaigns, whether they used social media to make people aware of their brand or ran a unique Google marketing promotion. Seeing these success stories may want to make you jump into creating your own ad campaign right away, but before you do, you should learn about a few internet marketing myths that may derail it from the start. 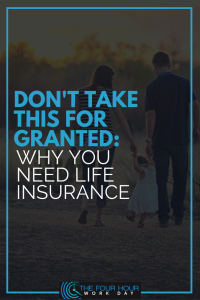 What do you know about life insurance? People may not consider some aspects of being an adult until they’ve reached middle age. For example, many people put off writing a will or getting life insurance when they’re in their 20s or 30s. But waiting is a mistake. Not only can the worst happen unexpectedly, but securing a life insurance policy when you’re older is also far more expensive than doing so at a young age — specifically, before turning 35. When you start the process to sign up for life insurance, the company you’re working with will consider the risk it takes on by insuring you. For example, people with health issues or bad health habits will pay more for their insurance per month than a healthier person. This reason is partly why signing up for a life insurance policy at a young age is important. You’ll also enjoy paying lower premiums before —and if — you start a family. Many people wait until they have their first child to sign up for a policy, but you can secure a locked-in rate before that time. Members of the millennial generation tend to have a better health history, which equates to lower premiums. More specifically, millennial women are the demographic that stands to receive the lowest premiums because they have the highest life expectancy. However, many other factors will affect what you’ll pay for life insurance. Head over to Health IQ and take a quick quiz to test your knowledge about life insurance and find out what you should understand about getting a policy.